The New York Democrat said they would take a picture of her 'backside' no matter what she wears. 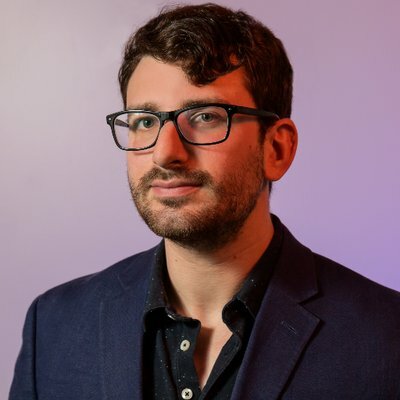 A Washington Examiner reporter who posted a photo of newly elected Democratic Rep. Alexandria Ocasio-Cortez that he claimed was proof she was not "struggling" for money deleted the post after backlash from thousands of Twitter users on Thursday. Reporter Eddie Scarry's tweet followed Ocasio-Cortez's telling The New York Times last week she would have difficulty paying for an apartment in Washington, D.C., until she starts collecting her congressional salary next year. Twitter users proceeded to blast Scarry for the tweet. "Holy s---." wrote New York Post reporter Joe Tacopino. "She's wearing clothes." "A skirt AND shoes?!?" wrote TV director Miles Kahn. "Get a load of Marie-Antoinette over here." As of 6 p.m. ET, the tweet had more than 5,000 replies compared to roughly 50 retweets and 200 likes, creating what is known online as a "ratio" of more replies than retweets and likes. 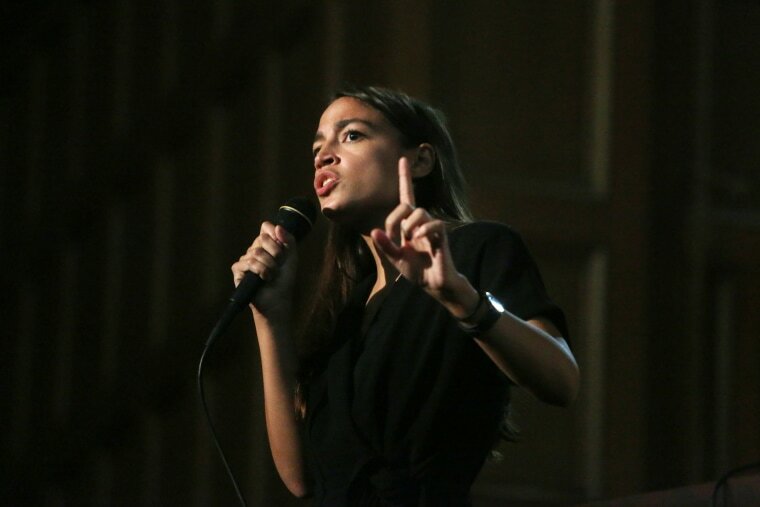 "Very curious how she speaks of struggling to afford an apartment in dc while also living rent-free in so many people's heads," wrote Josh Billinson of the Independent Journal Review. "Would you call a male member of congress a boy?" tweeted Vox's Liz Plank. "Would you post a creep shot of them only to insult their appearance? You should be ashamed of yourself." Ocasio-Cortez responded to the tweet hours after it was posted, saying her opponents would criticize her no matter what she chose to wear. Scarry jumped into the fray, quote-tweeting some who were critical of his tweet to defend himself from the onslaught. He even tweeted out an Amazon link to his book, "Fraud and Fiction: The Real Truth Behind Fire and Fury: Inside the Trump White House." The page was then flooded with a series of one-star reviews. Scarry deleted the tweet later Thursday evening. He claimed in a follow-up post that he was merely trying to say the Congresswoman "looked well put together" and his original meaning was misconstrued. Ocasio-Cortez did not immediately respond to a request for comment from NBC News.